The day has finally come, Mid-Term Elections are here! It is imperative that you make time to cast your votes today! We are blessed as a nation to have the privilege and the right to vote and choose our political leaders. Make your voices known and heard! As you step up to fill out your ballots, remember your libraries, schools, and teen participants. How will your votes impact them? 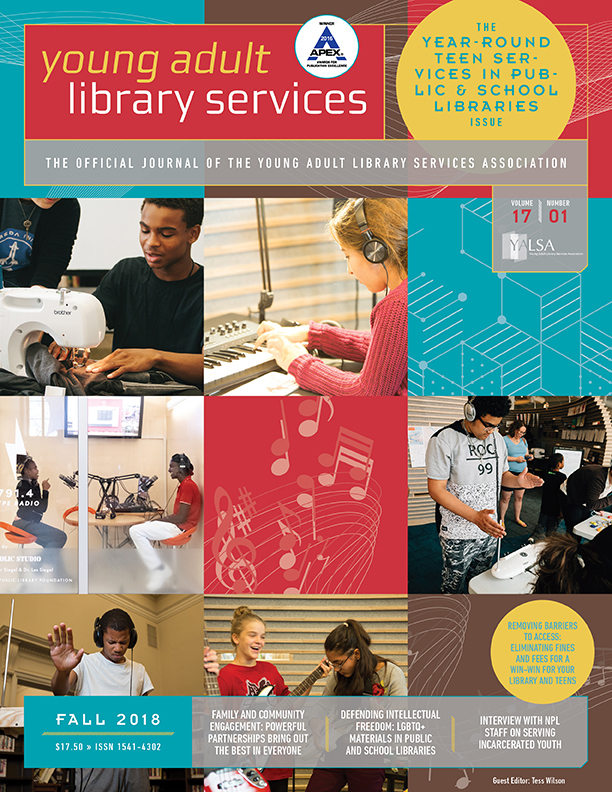 In the last week, you have seen a variety of resources about what some of the major legislative issues are that are impacting young adult library services. 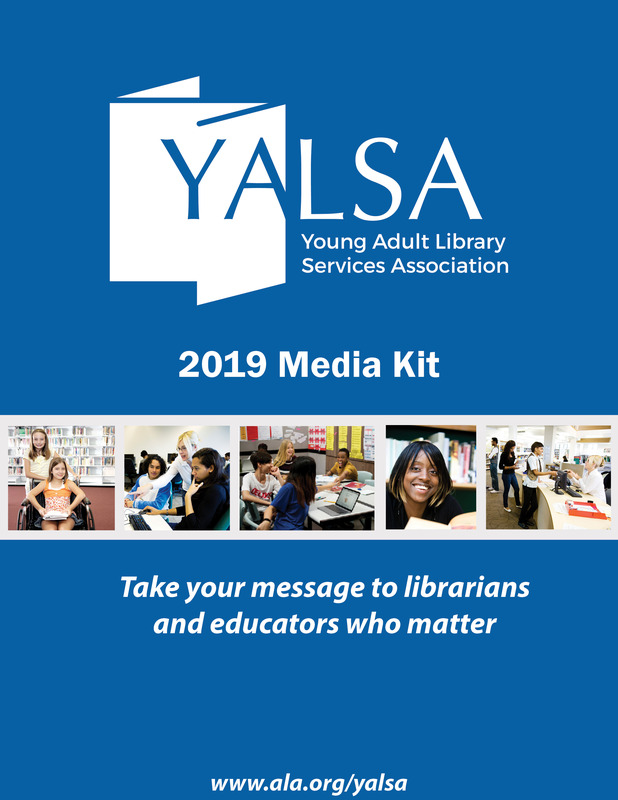 In addition, tons of excellent information has been shared about the different resources for advocacy and how to advocate for your libraries and teens. The Legislation Committee hopes that everyone was able to take away at least one nugget of wisdom that has helped you in making your voting decisions. Don’t wait; cast your vote! 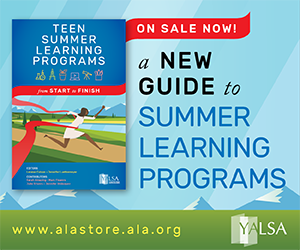 YA Lit Symposium — Which programs are you attending? The YA Lit Symposium is almost here – in just a few days! Are you going? 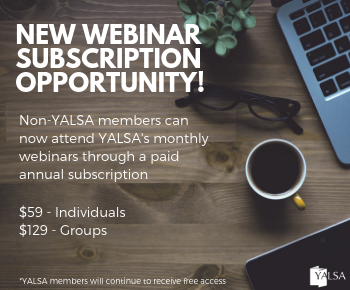 If you are and are not sure which of the fantastic programs to attend, check out the presenter interviews at the YA Lit Symposium Online Community. I posted the final interviews today! One of the key factors in gaining library support is making sure your legislators know what’s going on in libraries in their districts and states. To find and contact any member of the House of Representatives visit http://www.house.gov. To locate a senator visit http://www.senate.gov. Each site provides an option to look up any member by state. legislators. Many have email addresses and websites. 2. Friend them on Facebook. Many have accounts in Facebook and Twitter. 3. If you publish newsletters or annual reports, send them a copy. 8. 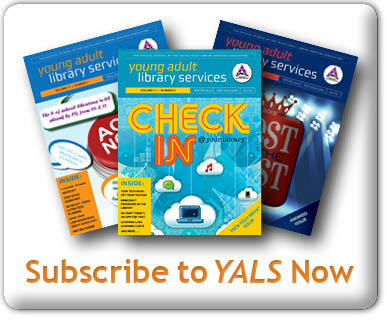 Issue them an honorary library card during National Library Week or Teen Read Week. supporting legislation for library services. Many thanks to Betsy L. Blankenship, Library Director and Head Librarian, The Ohio State University, Marion, OH, for compiling these suggestions.